The Nuts of the Month Club is the oldest and most trusted online mail order Nuts of the Month Club of Northern America. Serving the Gourmet community since 1989, our experts at the Nuts of the Month Club tastes Gourmet Nuts grown all over the world to select the featured Nuts, for our Nuts of the Month Club. Each month, each member receives 24 Oz. Of Gourmet Nuts delivered to their door. Nuts to us is a passion. It's a family. It's a friend. It's warmth of heart and generosity of spirit. Growing Nuts is a passion of a farmer from generations to generations. It's a culture. It's the essence of civilization and the art of living. I guarantee your experience with The Nuts of the Month Club; will be as wonderful as our Nuts. Nuts of the Month Club membership are a perfect gift for all occasions. 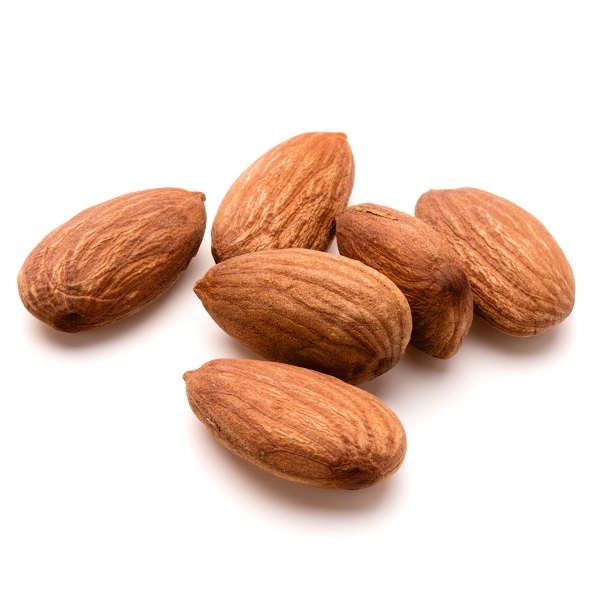 Nuts are high in fat, low in carbs and a great source of several nutrients, including vitamin E, magnesium and selenium. Nuts contain antioxidants known as polyphenols, which may protect cells and LDL cholesterol from damage. Nuts have been shown to help promote weight loss rather than contribute to weight gain. Several studies have found that the body doesn’t absorb all of the calories in nuts. Nuts may help lower total and LDL cholesterol and triglycerides while boosting levels of HDL cholesterol. Several studies have shown that blood sugar, blood pressure and others health markers improve when nuts are included in diets of people with type 2 diabetes and metabolic syndrome. Research suggests that nuts may be helpful for reducing inflammation, especially in people with diabetes, kidney disease and other serious health conditions. Many nuts are high in fiber, which can reduce disease risk, help keep you full, decrease calorie absorption and improve gut health. Nuts may significantly lower your risk of heart attack and stroke. That’s because nuts increase LDL particle size, raise HDL cholesterol, improve artery function and have various other benefits for heart health.